View Cart “Divine Healing, God’s Way” has been added to your cart. 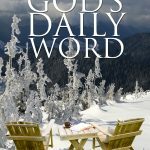 God’s Daily Word is a daily devotional Bible study that includes a daily chuckle, inspirational quote, and conversational commentary on a scripture. Filled with wisdom, insight, and humor, author Jerry Stratton offers a morning dose of caffeine for the soul. 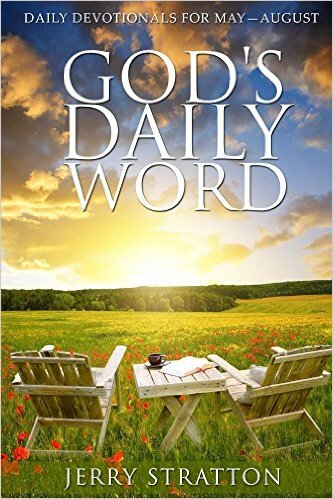 Categories: Devotional, Humor, Jerry Stratton, Non-Fiction. 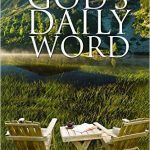 God’s Daily Word, by retired army officer and former pastor Jerry Stratton, is filled with everything you’d want in a daily devotional. Humor, wisdom, and conversational style provide a shot of spiritual caffeine that will keep your energy high and your soul satisfied. This is a must-have for every Christian — or Christ-seeker —on your list. *This book contains religious content.